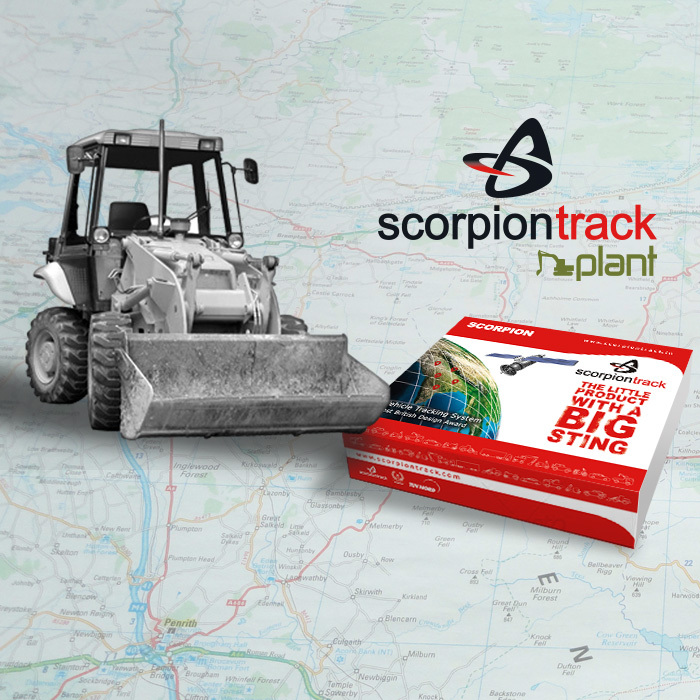 Plant Tracking Security systems are Thatcham Approved and insurance recognised meaning it can effectively reduce your insurance premiums by as much as 15%. Our nationwide network of insurer certified installation specialists are able to professionally fit your system in accordance with industry recognised standards. Those with a Plant Tracking Security system are 90% less likely to be a victim of theft and as such are far less likely to make a related claim. Increasing insurer confidence and reducing costly premiums. 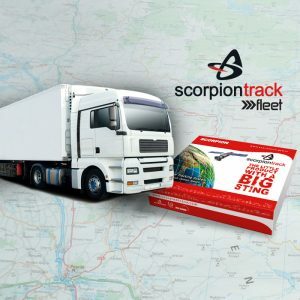 Our Plant Tracking Security systems utilise GPS and GSM triangulation technology in conjunction to precisely calculate the current location of your vehicle accurate to up to 4 metres. 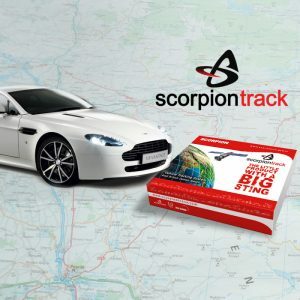 With up to 100% EU coverage we are able to use this technology to monitor a vehicles location, direction, ignition state, battery condition and speed and instantaneously relay this information to the relevant authorities in the event of a theft. 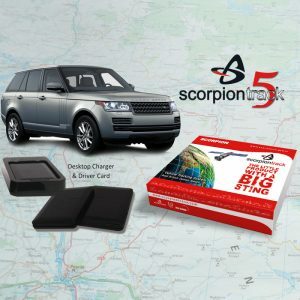 GPS & GSM technology is an extremely effective tool in theft prevention and vehicle recovery.